The U.S. Department of Homeland Security wants to find out if it's feasible to track transactions conducted using privacy coins. A blockchain startup from Virginia has received additional funding from the US Department of Homeland Security for ID and online access solutions. The US government has awarded research contracts to three startups working with blockchain worth a total of about $2.25m. There's been "a substantial increase" in cases involving digital currencies in the drug trade, a DHS official told Congress yesterday. 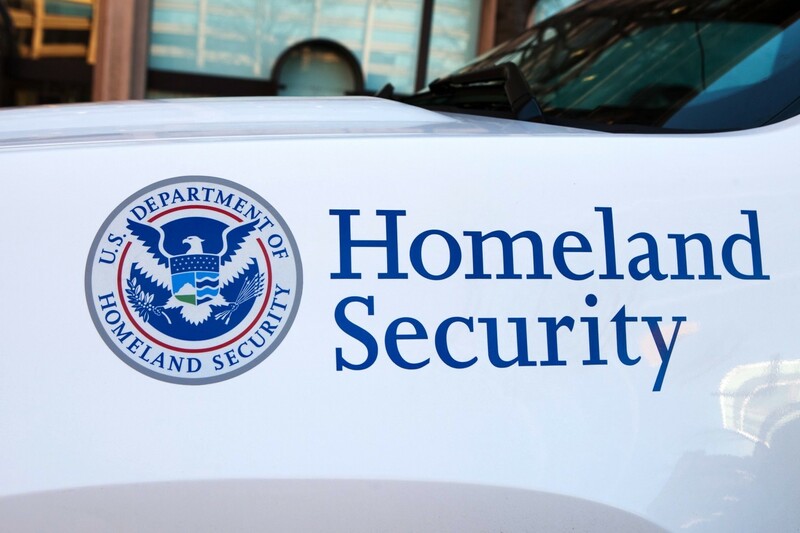 The US Department of Homeland Security (DHS) is seeking to better understand blockchain tech through a research initiative. The defunct bitcoin exchange is now less likely to ever recover missing or seized funds, diminishing relaunch hopes. The US Senate committee has revealed the responses it received to its previous requests for information on virtual currencies.